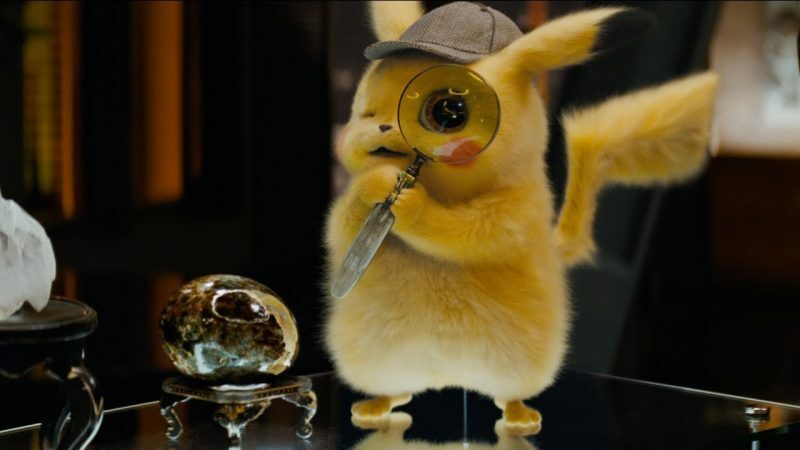 Ryan Reynolds took to Twitter to share an all-new Detective Pikachu TV spot. While he didn’t provide any insight into the teaser, or the film, he did announce that he has the bed seen in the 30-second clip. You can check out the teaser (and the bed) in the post below! The movie’s eclectic cast consists of Golden Globe nominee Reynolds (Deadpool) as the titular talking Pokemon with Justice Smith (Jurassic World: Fallen Kingdom), Kathryn Newton (Big Little Lies), Oscar nominee Ken Watanabe (The Last Samurai), Suki Waterhouse (Assassination Nation), Rita Ora (Fifty Shades Freed) and Golden Globe winner Bill Nighy (Gideon’s Daughter). 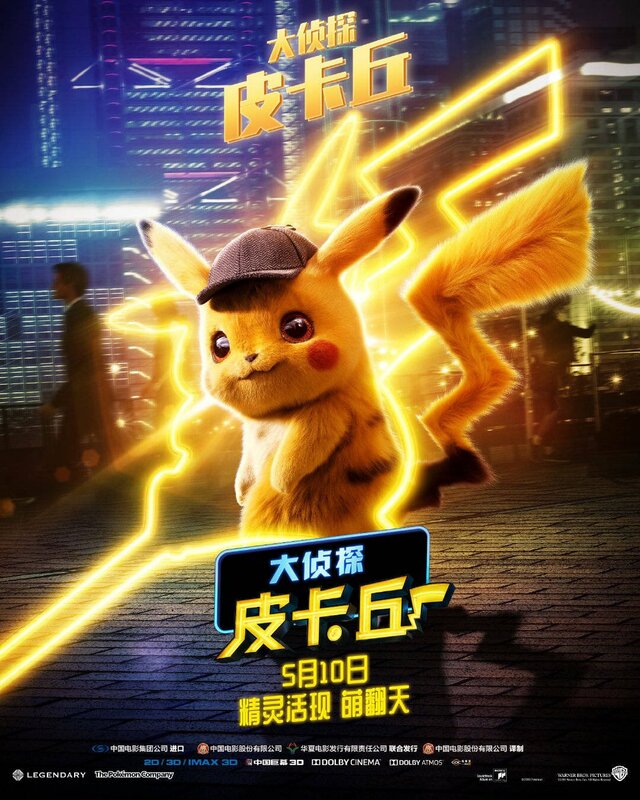 Smith will star as a teen whose father is kidnapped which leads him to Reynolds’ Pikachu and Kathryn Newton as a young journalist who team up in order to find him. Goosebumps helmer Rob Letterman is on directing duty while Mary Parent (The Revenant) and Cale Boyter are producing the film for Legendary Entertainment. The screenplay was written by Letterman and Nicole Perlman, along with Dan Hernandez and Benji Samit.